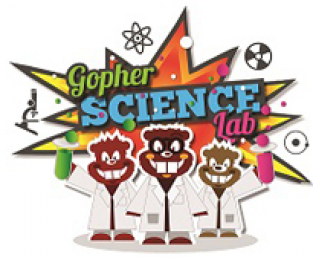 Gopher Science Lab Grants: Apply Now! Gopher Science Lab supports students’ transition from primary to secondary school with peer to peer learning across age groups. Secondary students learn how to deliver the range of Gopher Science Lab hands-on science activities to primary pupils. It gives all participating students ownership of their learning and helps them gain confidence. Grants are now available to enable UK schools to run a Gopher Science Lab event. The deadline to apply is 16th November 2016.